What hidden gems have you discovered in Bloomsbury? As you might expect from an area often referred to as the ‘Knowledge Quarter’, Bloomsbury is a fantastic place to be a student. The quiet streets surrounding SOAS are a treasure trove of museums, book shops and opportunities to make connections and share ideas. 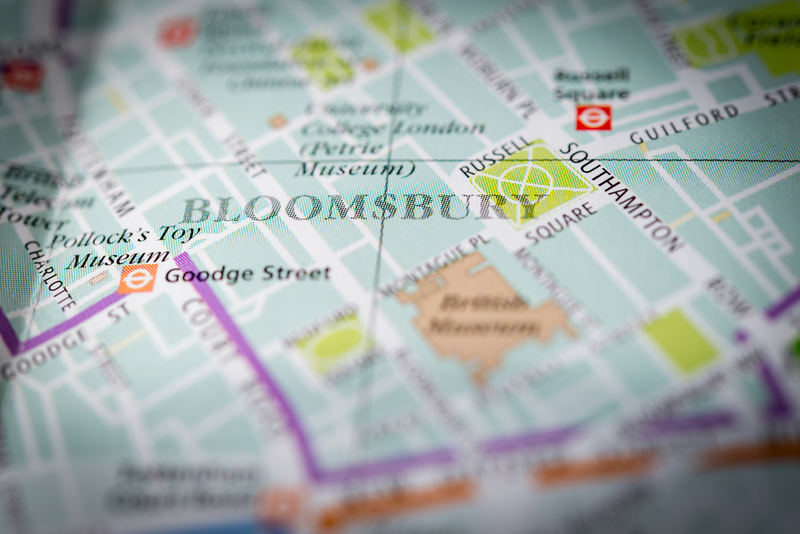 But Bloomsbury is also a great place to spend some down time, with evening entertainment, food for every taste and budget and an impressive number of green spaces all crammed into a few hundred metres. Below is a list of 25 things not to be missed during your time in Bloomsbury – how many have you ticked off? This annual celebration of the pioneering creativity in Bloomsbury features ten days of live music and free events. Look left and right while wandering round Bloomsbury and you’re bound to spot a blue plaque marking the home of a famous or historically significant person – how many of the 25 can you find? Specialising in world cinema and documentary, this is one of the most stylish places to spend an evening. Lace up your bowling shoes for some retro fun at Bloomsbury Lanes. After a game, head to the diner for a bite to eat or book a karaoke room to continue the party. Make like the Italians and enjoy a slower pace of life as you stroll through this Grade II listed walkway, an oasis of calm nestled right next to High Holborn. The museum runs free tours and talks every day to help you get the most out of your visit. A free museum and library that aims to challenge the way we think and feel about health. The celebrated writer moved to Bloomsbury when he was 25 and wrote the novels Oliver Twist and Nicholas Nickleby in this house. Explore a changing programme of exhibitions from Asia, Africa and the Middle East. This quirky museum showcases British cartoons and comic art from the 18th century to the present day. Bloomsbury’s unmissable farmers’ market runs from 9am – 2pm every Thursday in Torrington Square. If you can’t face the queue for Pomodoro e Basilico (favourite stall 2019), the kedgeree or wild boar burgers are just as tasty. A favourite haunt among academics, Ristorante Olivelli lies just off the beaten track of Bloomsbury – the perfect place for a relaxed lunch with friends. Think you know your fried chicken? Think again! It’s the hand-brushing of the sauce that makes the difference, apparently. This family-run café in Russell Square is the perfect spot for a sunny lunch break. The sfogliatelle (custard-filled pastries) are not to be missed. Whether it’s brunch, home-baked cakes or the perfect chai latte you’re after, you’ll be given a warm welcome here. It’s free to become a reader at the British Library and explore their wonderful collection – great if you need a change of scene during exam term. The UK’s first gay bookshop has a great range of books and regularly hosts events. 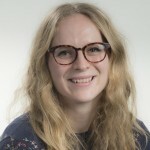 University of London staff and students are eligible for free membership to one of the UK’s largest academic libraries for arts, literature and the social sciences. There are over 55,000 books to browse in this second-hand treasure trove. Explore a range of used and great value academic books, starting with the bargain tables outside. One of the most picturesque squares in Bloomsbury, this is the ideal place to eat lunch from the Farmers’ Market. Kick back against the second oldest plane tree in London as you relax in these peaceful gardens. It’s popular but for a reason – Russell Square is just a hop, skip and a jump from the British Library, SOAS and Senate House. Rub shoulders with Virginia Woolf and Mahatma Gandhi in this quiet, shady square. The capital’s oldest square is the ideal spot to take a break from the pace of London life. What hidden gems have you discovered in Bloomsbury? Add to the list in the comments below.